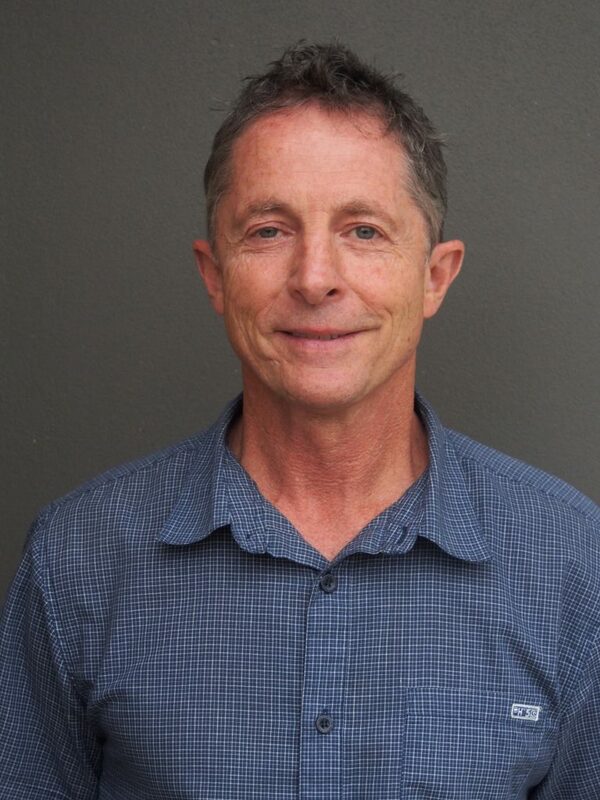 INF Australia is excited to welcome Steve Barnett to its team. As the Australian Programs Manager, Steve will play an important role in developing relationships with individuals, churches and other groups around the country in support of INF. He comes to the role with a lifetime of experience in teaching, connecting with others and encouraging them to live out their faith, particularly a biblical response to poverty. Steve is married to Diana and has three adult children: Alex, Jonathan and Gemma. They belong to Common Groundz Cafe Church in Lalor Park, in Western Sydney. They like to make noise, ride bikes, go camping, keep chooks and attempt to grow things in their backyard. Steve has travelled to Nepal before and is looking forward to supporting INF’s work and its Australian supporters. While beginning his working life as a geologist, Steve spent many years as a high school teacher and then as a chaplain and scripture teacher in a local government high school. Most recently he worked in the Community Engagement Team for Christian development organisation TEAR Australia. If you’d like to meet Steve for a coffee or give him a call to find out about how you can support INF, you can get in touch via steve.barnett@au.inf.org or 0406 855 423.